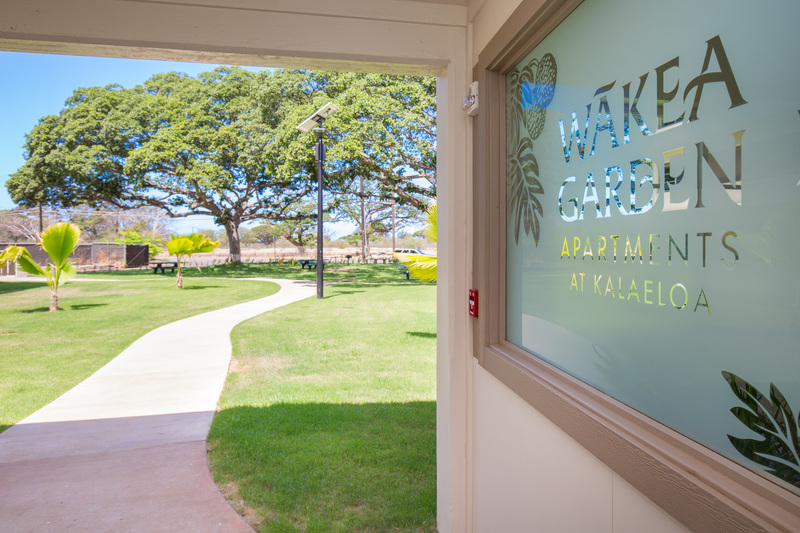 Wakea Garden Apartments is located in the thriving community of Kapolei. Just moments from all your lifestyle needs! Kapolei is growing faster than ever and will soon be THE most desired place to be! Claim your space before there's nothing left! Shopping & entertainment is just mere minutes from your front door! Easy freeway access for your daily commuting! Our newly renovated apartment homes offer you the space and modern simplicity that you’re looking for! With Management and Maintenance on site 5 days a week; living here will be easy and stress free!